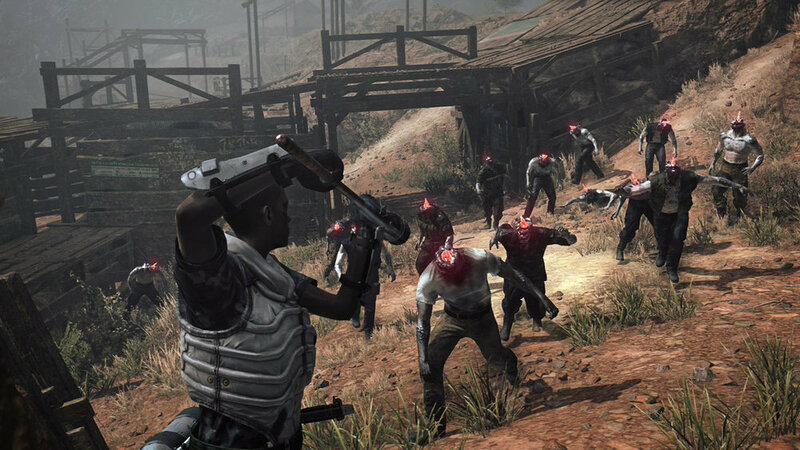 While Metal Gear Survive attempts to reinvent the MGSV experience with cooperative zombie fun, it feels incredibly out of place thus far. 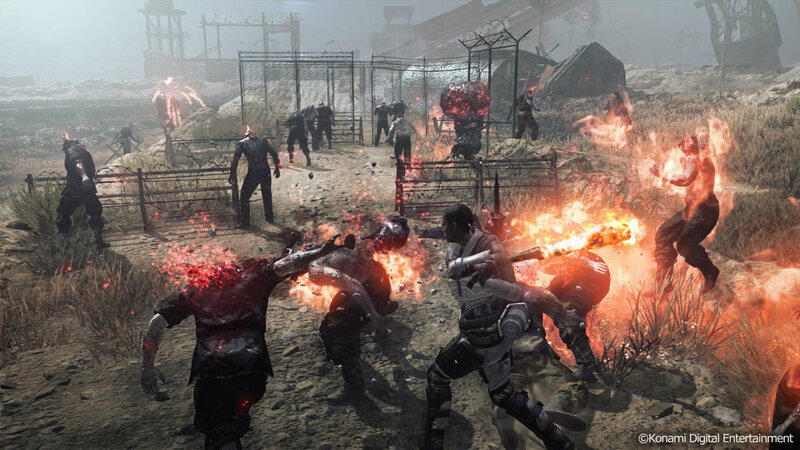 Metal Gear Survive is a third-person survival action-adventure game that takes place in an alternate universe after the events of Metal Gear Solid Ground Zeroes. The game sets itself in the same open world environment as MGSV. The brief beta through the weekend pitted players against zombie hoards over the course of two defensive missions. Starting from the mission select, the beta doesn't give that much variety to test from. There are two missions which are basically the same except the difference being the location. There are also variants of those in difficulty as well, but everything just felt the same overall. The missions itself seemed like a relatively simple task, but as my friend and I discovered, it was clearly not meant for only two players. This could be due to our inexperience or to how the game scales. Yet, our incredibly difficult time getting through even a single mission was due to the game’s focus on melee combat. MGSV's melee focus was primarily on stealth, which works well enough here, but the use of melee weapons in a non-stealth situation feels completely unsatisfying. The knife and spear the game gives you are sluggish and took an eternity to unsheathe. Melee weapons are a staple of zombie games, but the original assets used from MGSV are completely misplaced in the fluidity of a zombie world. The guns that are present work rather well, but ammo is scarce and you need crafting materials to make more. While crafting is also a staple of zombie games, there are materials littered all over the map. I've tested it, and if you just hold the pick-up button you can walk around just consuming everything, except ammo of course. When we compare this to MGSV where we can simply Fulton a crate and slowly build supplies, it's not as annoying. Not to mention, the flooded materials on the map also breaks the immersion of scarcity. What the developers did decide to add was a stamina bar, which by all means makes sense to the flow of combat. However, it seems kind of silly to lose stamina while sneaking. These muscled out soldiers aren't going to get tired from crouching. 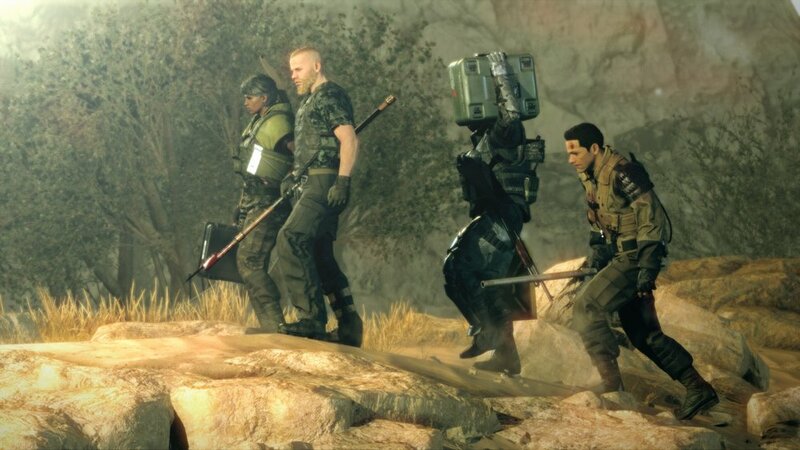 Judging from the beta, Metal Gear Survive feels like an over-complication of just throwing coop into MGSV. There are a lot of unnecessary added features that take away from what made its predecessor so great.